Cut The Flab! – Your. MINDSET. Matters. From the last 2 parts of the series, ways to maintain healthy through food and exercise have been presented to you and I hope both posts has been useful to you to try out, or kickstart your health aspirations. However, having a balanced diet or exercising regularly can only bring you so far. 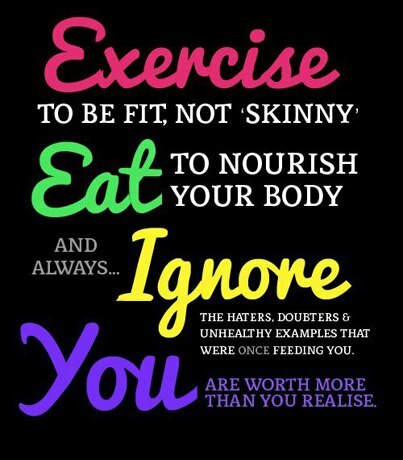 Your MINDSET in wanting to slim down is the one crucial piece to complete the big picture of keeping healthy! Yes, it definitely isn’t the most motivating when you see your weight jump high after the festivities, when you have lost some weight just before the festivities. 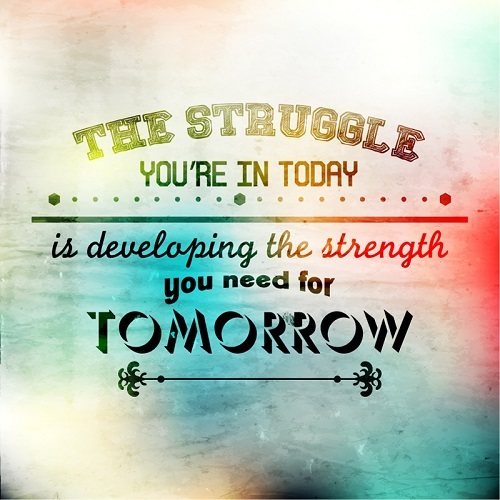 But don’t be discouraged! Always, always, always think about why you have started, and the benefits of doing so. For example, through regular exercise, do you feel fresher and more alert? Through making healthy food choices, do you feel less sleepy and bloated after lunch? And the best motivation, do you feel proud of yourself when you fit into your old pre-loved, yet too tight clothes that you had to put aside? Do you feel awesome when you can choose to try on S or M sizes, instead of the usual L or XL sizes? Both visual and mental motivations work hand in hand, so before you choose to give up on your health journey, THINK FIRST. No one said it would be easy, hence why it is important to set S.M.A.R.T goals so as to visualise and break down specifically what health objectives you intend to achieve! So now what? You have made yourself your own S.M.A.R.T goal on how you want to remain healthier, whether is it through more days of exercise or reducing in portions. However, you can do so much more than what you have planned, for every change in your lifestyle, though small, can contribute to your new, healthy life. From drinking water more often, to taking the stairs to climb up to office, or even reducing your sugar level from 50% to 25% in your Woobee bubble tea drink… Make your lifestyle change become REALITY. So there you are, armed with the tools, tips and motivation to start on your journey to be healthier. 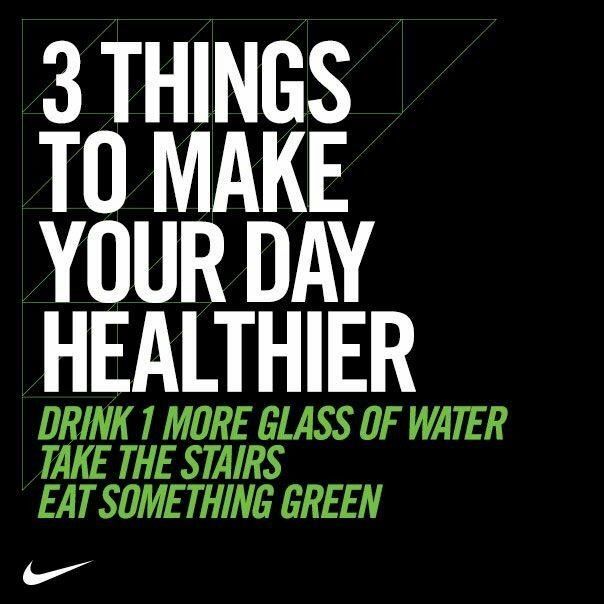 On Day 1, you start with Oatmeal breakfast, walk to work (from Tiong Bahru to Cantonment Road), eating a all greens salad (with no dressing) for lunch, and at night, you eat a chicken breast sandwich, before going for a one hour run and one hour weight training. Yes, the above scenario is indeed a super healthy day, but coming from a sedentary lifestyle, will you be able to sustain such a lifestyle after Day 1? No one is asking you to be super fit or super healthy with a flick of their fingers. Start with small changes to get used to the routine, and slowly increase your level to be fitter and healthier, in a safe and progressive manner. You may suffer. 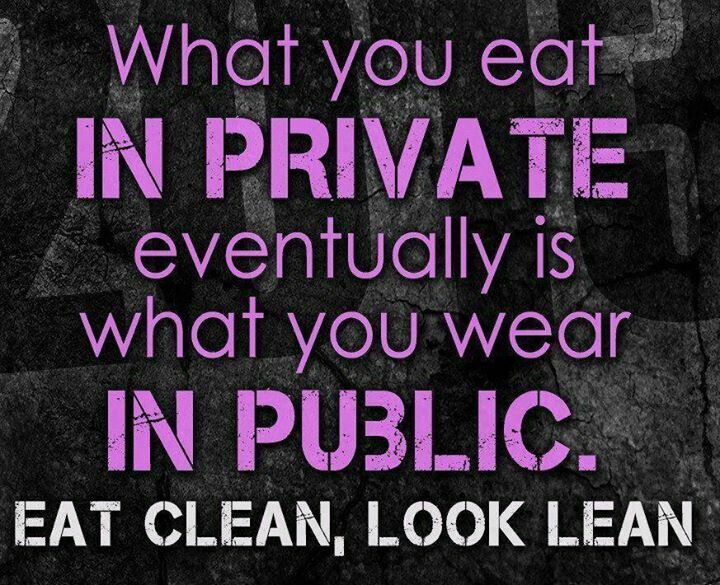 You may see others enjoy all the good food while you have to settle for a smaller portion & a glass of water. You may ask yourself a million times over on why the heck do you have to “torture” yourself everyday through exercising. Your mind can be your motivation or your obstacle. Don’t let your mentality be your stumbling block, use it to push you further than what you can achieve! So you have lost a bit of weight. You are able to wear a blouse which is one size smaller. Good for you! Now don’t all of us like rewards? Be kind to yourself, reward yourself for every milestone you have set and achieved in your healthy living journey. 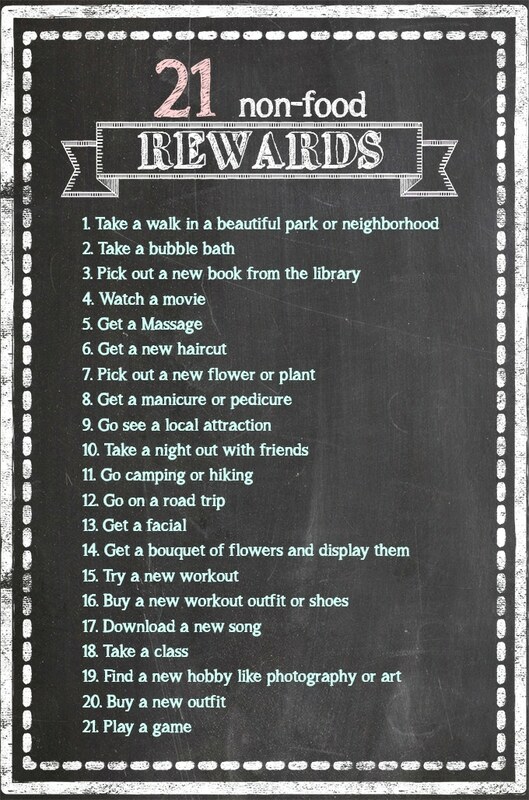 Do something you like or want to get once you have achieved your mini goal. On some days, you just want to be lazy and don’t do anything. You just want to have your own form of “cheat” day, whereby you don’t have to think about what you can only eat. Well, no one said you could not have your rest day. You won’t need to do a full workout, even a 15 minutes workout is also a workout. You can choose to eat a fried dory fish instead of a baked dory fish (fish is healthier than red meat like beef). My point being? If you just don’t feel like being disciplined for a day or two, it’s fine. Just do the best you can and do better the next day. Putting in 50% effort to be healthy is better than 0%! So we have come to the end of the “Cut The Flab” series! This entry was posted in Titansoft Culture and tagged #determination, #health, #loseweight, #mindpower, #motivation, #perseverance, mindset on January 4, 2016 by Jeslynn Seow.